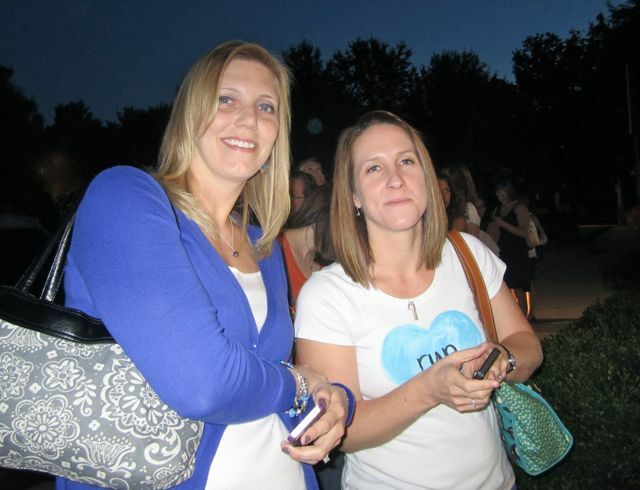 Last night Cruisers Kim, Amanda, and I attended A Mother Runner Party in Gaithersburg, MD. We weren’t sure how much time to allow to drive over, but as soon as we saw how bad the local traffic was we decided to skip dinner, and drive straight to Maryland. We arrived and headed to the door to check-in just before a long line formed behind us. Starving since we hadn’t eaten dinner, we were thrilled to see so many trays of food waiting for us inside, and may I add that the guacamole was outstanding! 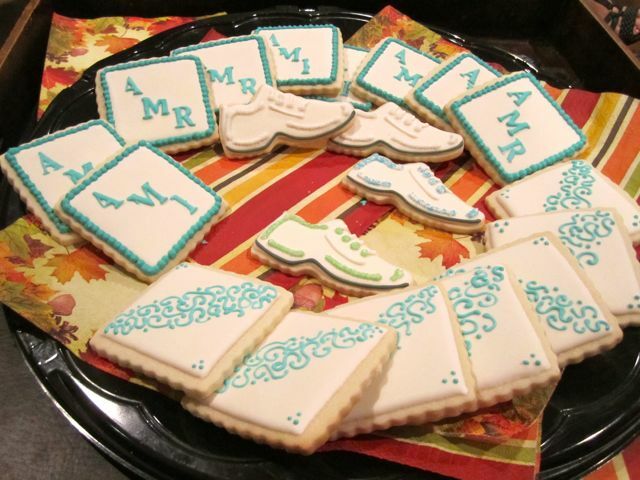 In addition to food, each table had runner related items that were later given away in raffle drawings. These Knuckle Lights were pretty cool. Of course there was a hydration/dehydration stop in the room. I stuck with the water, but I heard that they ran out of wine. 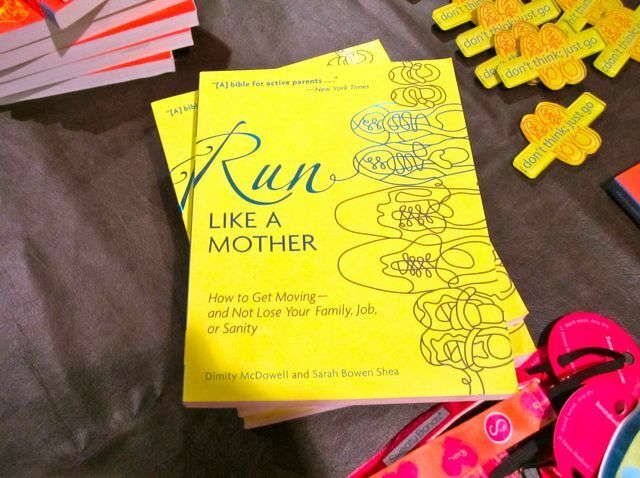 Apparently Mother Runners like to party! This is really cool! 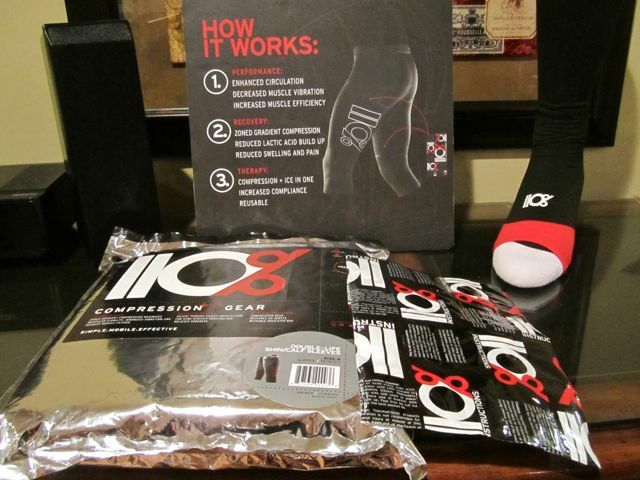 110% Compression Gear sells products such as tights and capris, but the big difference is that they have pockets all over them to slip your ice packs into while you are doing the typical busy mom stuff around the house. Let’s face it, who has time to sit with ice packs on various body parts for twenty minutes? 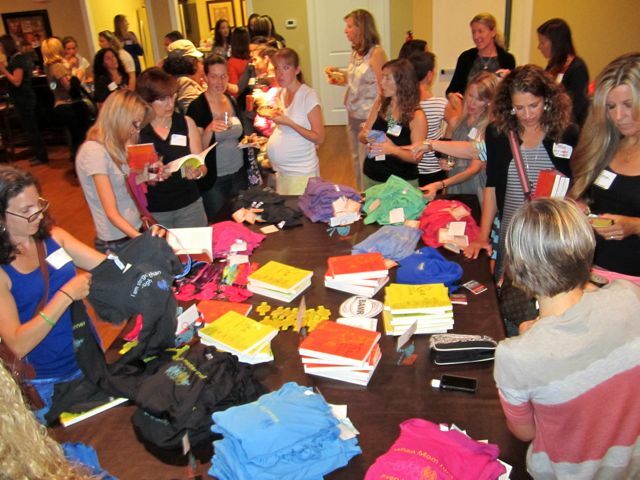 What do Mother Runners like to do as much as getting out of the house with other runner friends for an evening? Shop for runner stuff, that’s what! 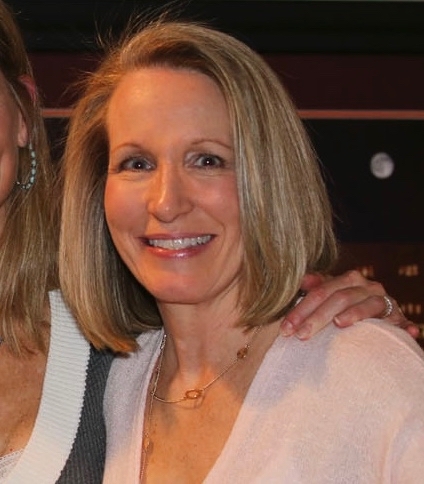 I got home from the event and saw on Facebook that my friend Amy had gone to the party, too, and I didn’t even see her! 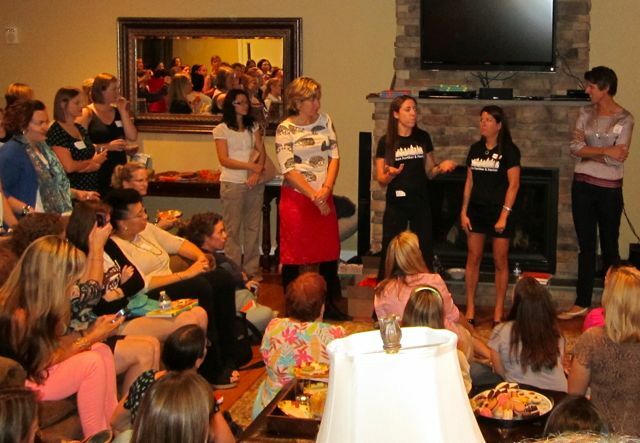 Yes, there were 300 ladies there, but the room wasn’t all that big. I can’t believe that we didn’t see each other! I may have chased the cookie tray lady around the room until I stopped her and picked out the perfect little treat! 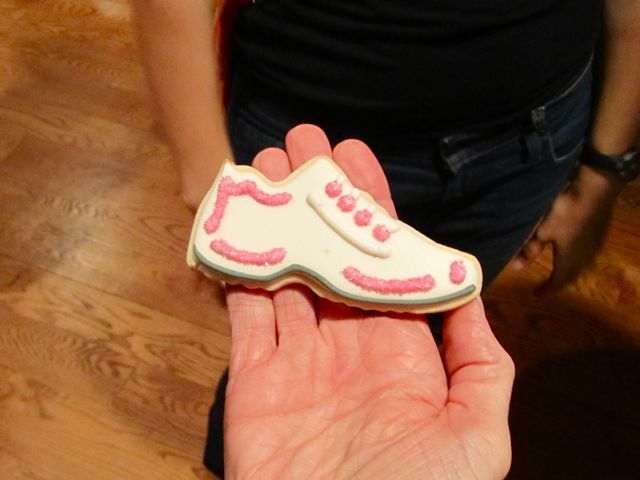 Hello adorable little running shoe cookie! 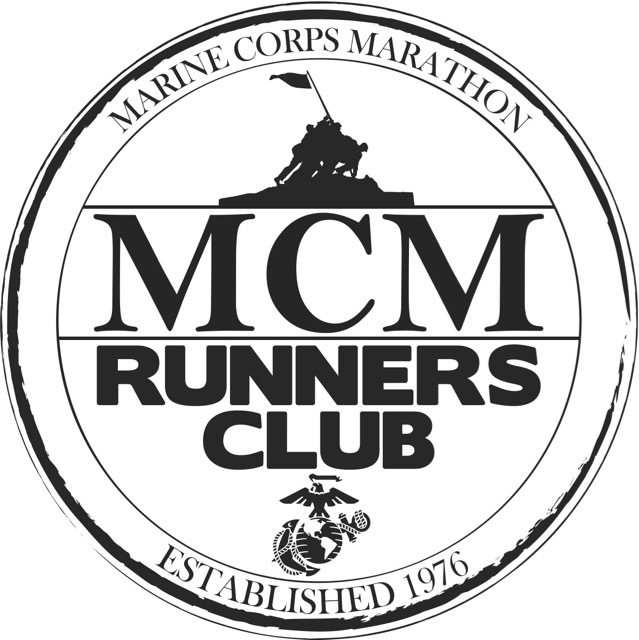 Dimity and Sarah introduced us to Maryland runners and coaches, Lisa and Julie, of Run Farther & Faster. When asked what their most important bit of advice for runners, they said to find a running friend to share the fun and pain with. I couldn’t agree more! 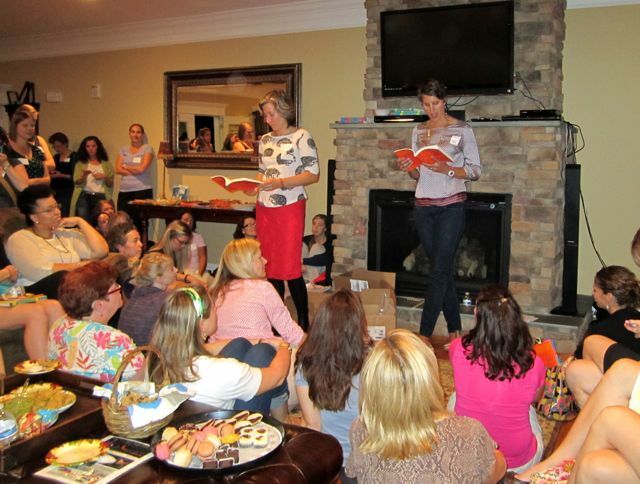 Our favorite Mother Runners treated us to some hilarious readings from their latest book between giving out tons of prizes mentioned earlier. One lucky lady won a running stroller! As we left we were given a goodie bag filled with the following items! 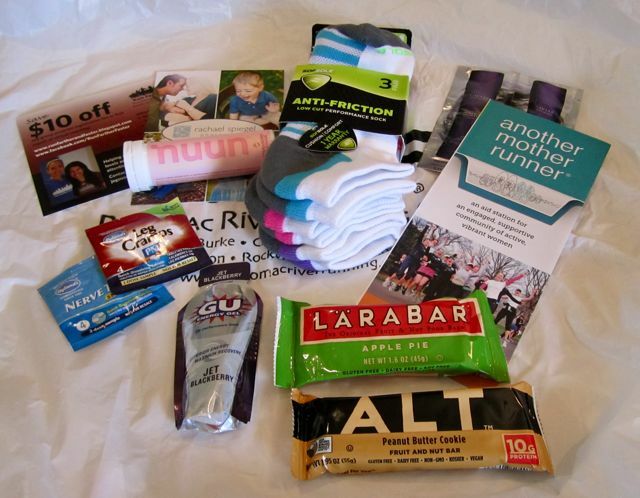 Thank you Nuun, Sof Sole, Larabar, GU, Alterna, and Hyland’s for your generous gifts! 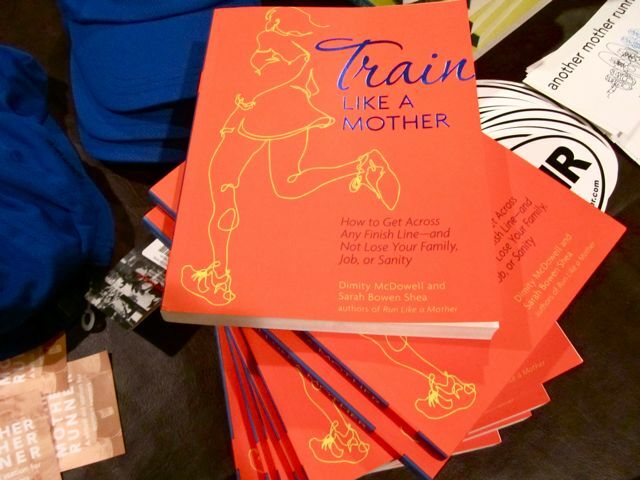 Have you read Run Like a Mother or Train Like a Mother? 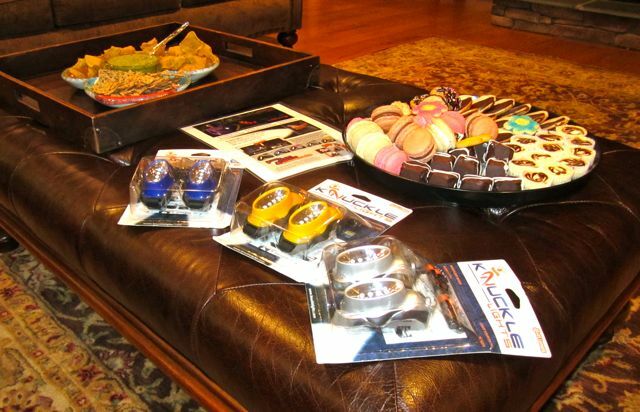 Are you lucky and do you often win door prizes? 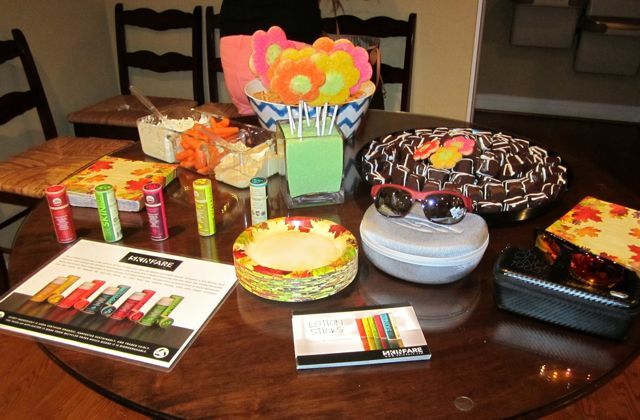 What’s your favorite item from the goodie bag? Fall Is The Time For… Racing! 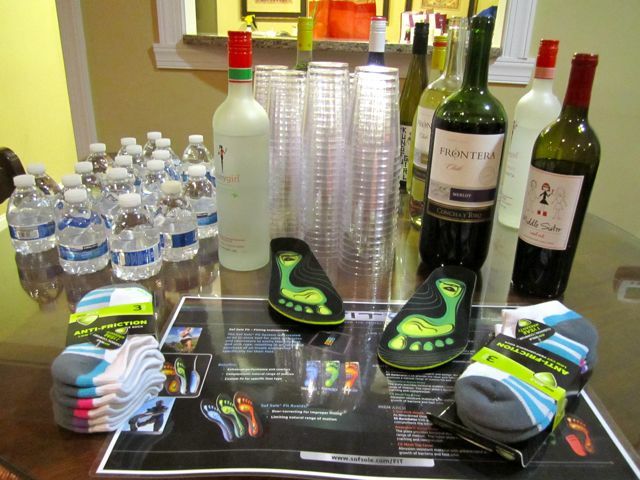 Have you tried Feetures Ultra-Light socks? They are my new favorites, because they have amazing arch support. Their weave is designed in a way so they have a left and right sock to give you extra support. I attended the same event! Too bad we did not meet!! I am in a few of you pics though:) I thought the event was awesome.The food was great too! Wish I had seen those shoe cookies. So cute! After checking out your blog, I definitely remember seeing you there. We arrived at about the same time and I was checking in when you had your picture taken with Dimity. I wish we’d met, too! This looks like so much fun! I want one of those cookies and the stronger t-shirt!! Wow, it looks like a fun event! If you’d asked me a year ago, I’d have said I never win anything, but lately I have won a few prizes on blogs,so I’ll keep on entering. 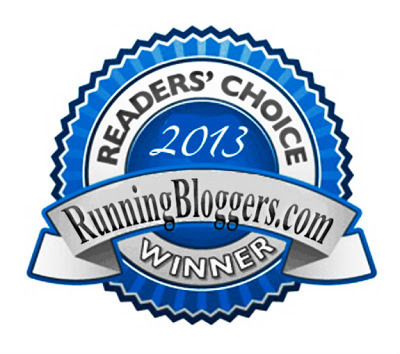 I’ve won a couple of things on blogs, too. It’s pretty fun! Debbie I SO wanted to go to that party but I couldn’t. So sad I didn’t now because it looks like SUCH a good time! Now if only I could convince them to come to Richmond! I usually don’t win door prizes. 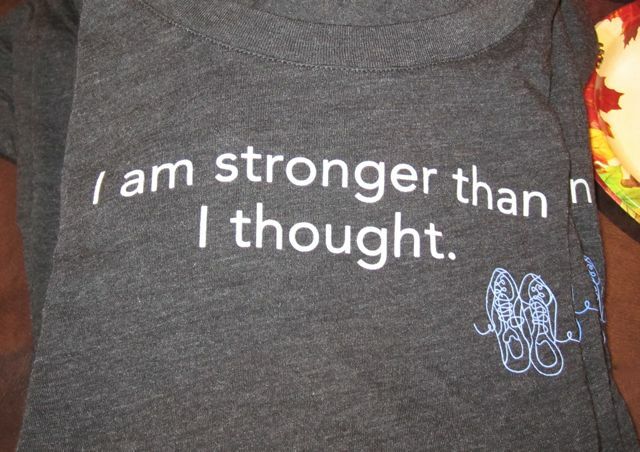 But earlier this year I did win a Oiselle t-shirt at the Blacksburg 10 Miler. It’s put on by RunAbout and they usually have so many giveaways that if you stick around long enough you’re bound to win something.